Christine Connerly lives in a forest and loves to take photos and make mixed media art using natural materials. She needle felts creatures, scenes, and soap with wool. 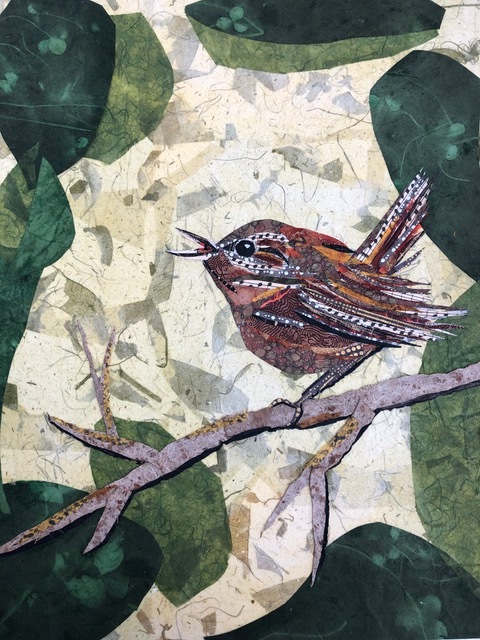 She creates collages with paper, sticks, fabric, leaves, paint, and found objects. She learns about birds, animals, mushrooms, plans, and trees by watching and photographing them. 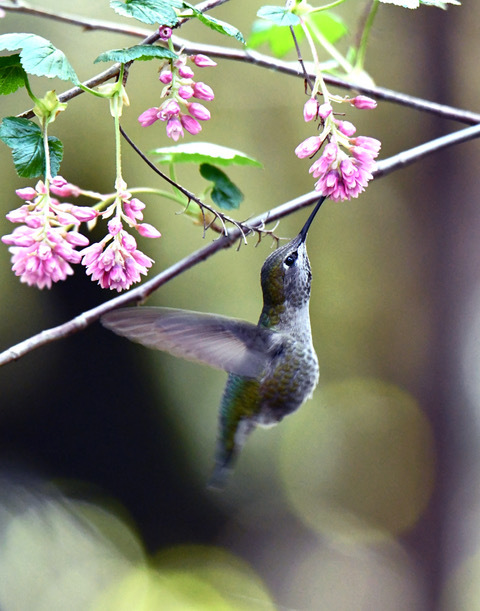 By paying attention and cherishing the natural world, she feels connected to nature and wants to take better care of our tiny blue jewel of a planet. Come to see her booth at the Art at the Matador or find photos of her work on Instagram @christineoftheforest, or on Flickr.